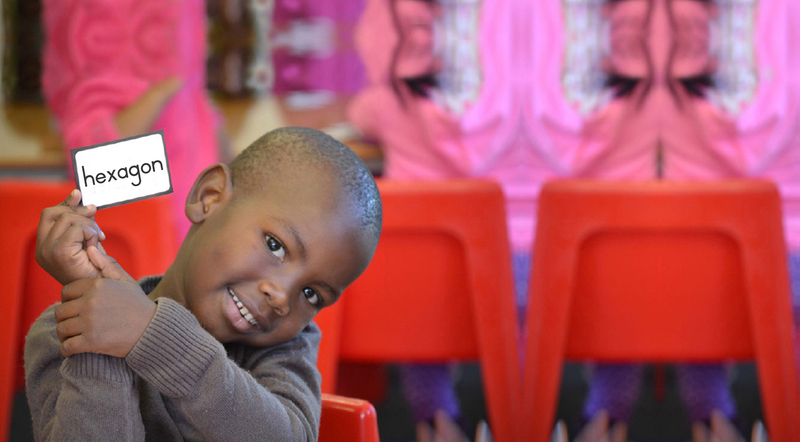 South Africa ranks 148/148 in the Global Competitive Index for Primary Education (2014), clearly illustrating the need for an innovative, cognitive intervention plan for early childhood development in order to change the future of our human potential. 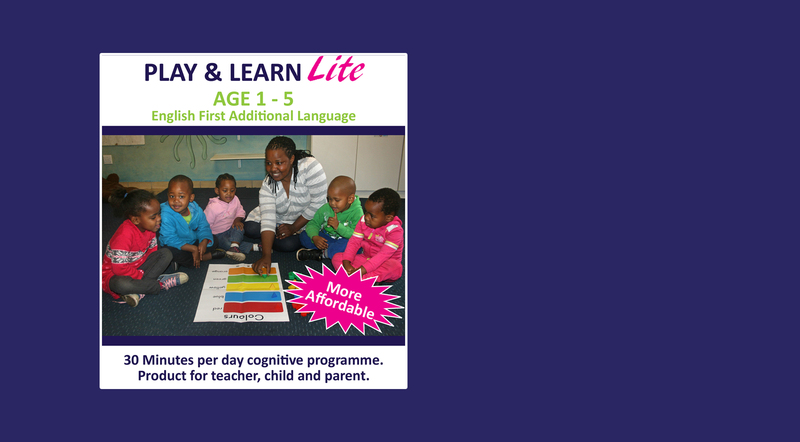 We believe it is critical to rethink learning and teaching in Early Childhood Development and to train existing and new teachers in methods that can show remarkable results in a short period of time. 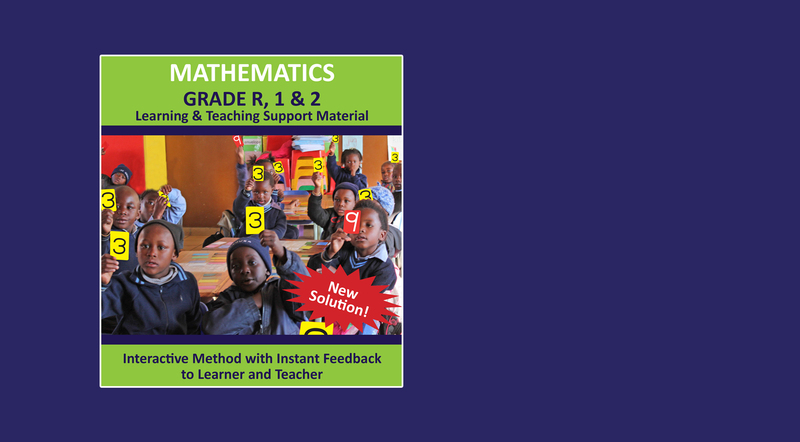 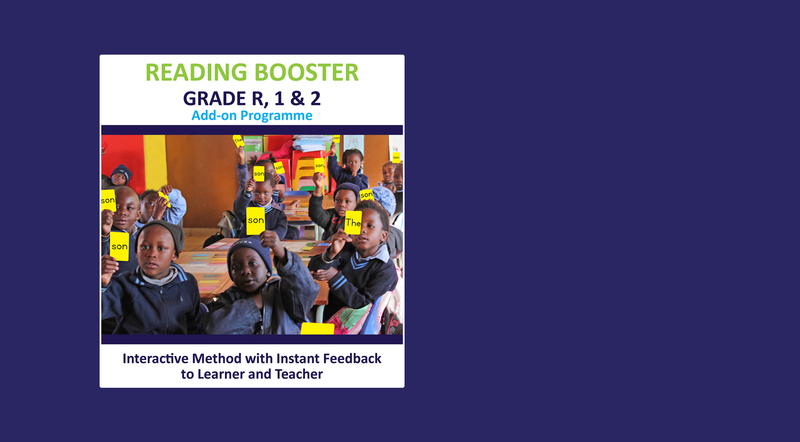 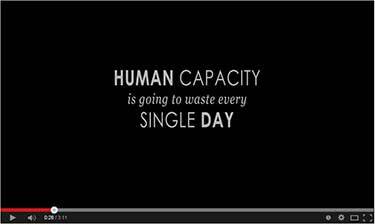 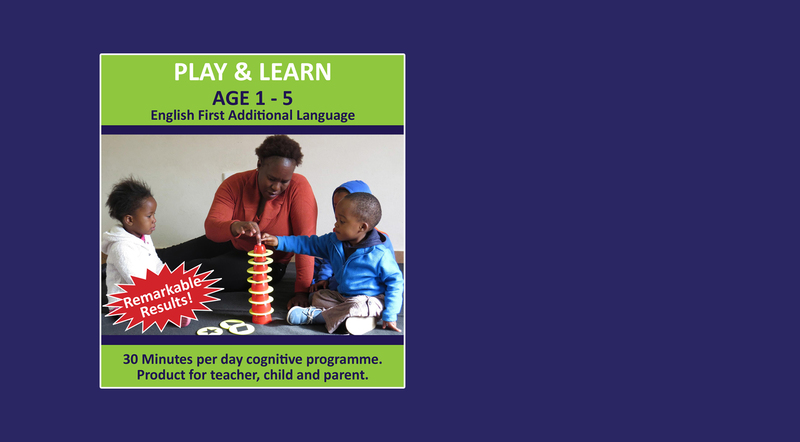 BrainBoosters has pinpointed a critical problem in the current South African education system.